Religion Nothing Is Permanent – Zen Story! Nothing Is Permanent – Zen Story! Buddha said, “No! You go back to the same stream.” As Buddha had said this Ananda had to follow it, but he followed it with half a heart as he knew that the water would not be brought. And time was being unnecessarily wasted and he was feeling thirsty, but when Buddha said it he had to go. 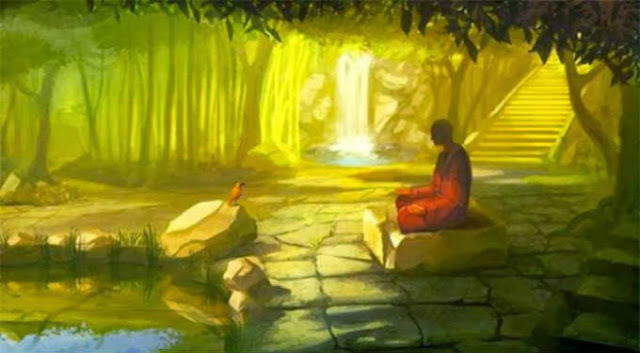 Buddha said, “You go again.” And as Buddha said it, Ananda had to follow.